While the world of video games has expanded immensely in the past generation, on a similar note tabletop gaming has also experienced a bit of a renaissance in the past decade (and more) that has made the hobby even more popular than ever before. With the common ground that video games and tabletop often have, there’s never been a better time to jump into the world of tabletop gaming with the rich variety of games available out there. If you’re a gamer that’s been thinking of jumping into tabletop games but don’t know where to start, don’t worry: there are plenty of great entryway tabletop games out there to enjoy, and below you’ll find some of the very best of them. 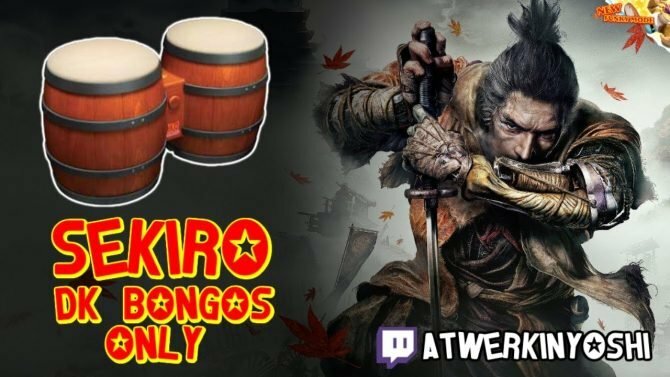 If you’re looking to make the jump from video games to tabletop gaming, the 15 games below are what I would consider excellent entry-points for anyone looking to get together with friends, some dice, and some great times, based on how accessible they are to new players and to give a variety of different genres and game types to check out for yourself. While this game might be a bit more complex compared to some of the other games on this list, there’s no denying that no matter who is playing, Betrayal at House on the Hill is guaranteed to give players a fast-paced and competitive time, especially if you are into horror movies. 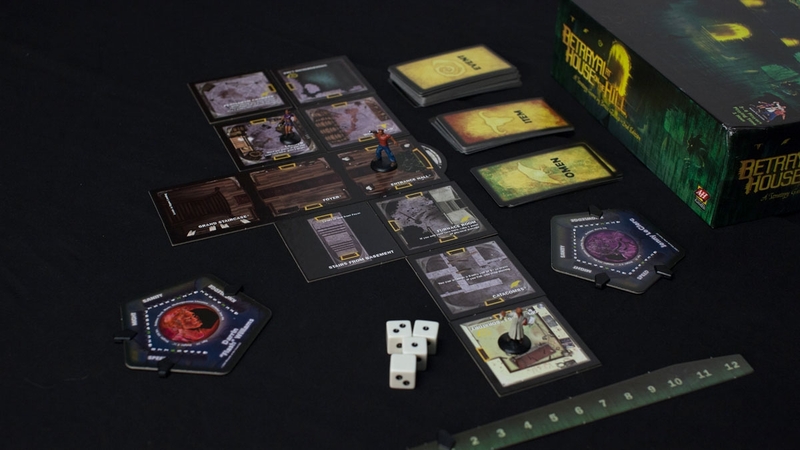 Betrayal at House on the Hill puts players inside of a horrifying mansion as they explore and collect items, avoid traps, and find their way through the mansion, which gets gradually revealed tile-by-tile as players enter new rooms and locations. 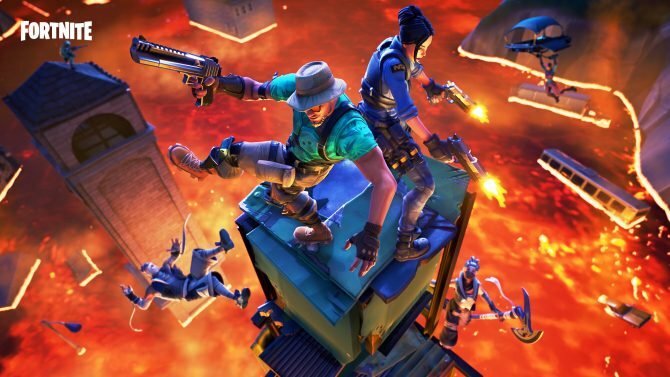 The twist, however, is that one of the players is secretly a traitor among the rest of the group, giving an uneasy tension to players as they try to survive. If the game’s B-movie horror vibe isn’t your thing, your alternative is the D&D-themed Betrayal at Baldur’s Gate that has a bit more of a medieval flare. If you like House on the Hill though, you can then progress to Betrayal: Legacy, which spreads the action of House on the Hill over an ongoing storyline. At first glance, Codenames in a lot of ways plays like a more advanced version of Guess Who?, but with a very fast pace and some challenging gameplay (and the fact that a variant version can be played with two people), Codenames is an incredibly accessible and fun party game, even if it might drive some of your friends crazy. 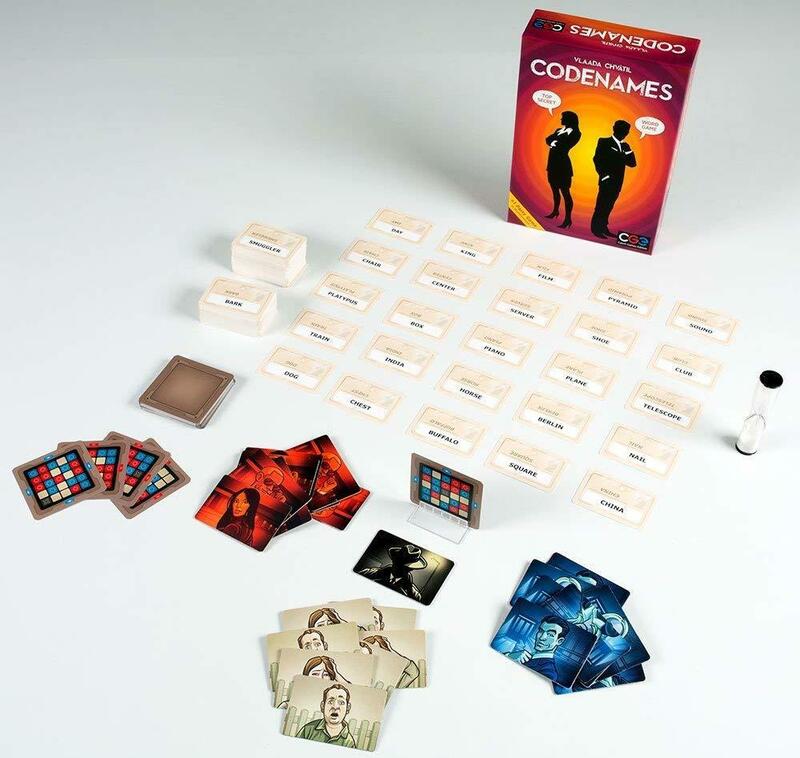 In Codenames, players get split up into team teams (red and blue), with one player taking the role of the spymaster, and the other as a spy. In the front of the board are a variety of cards that each contain a certain word, and it becomes the spymaster’s task to try and give one word clues to the other team member to try and correctly guess which of these codenames correspond to their team’s agents. However, choosing wrong may accidentally give the competing team a point, or worse. While Codenames is perfect for a group of around four (or more) players, other versions of the game, such as Codenames: Duets, is tailored more towards small groups, while Codenames: Deep Undercover gives players a more “adult” version of the game to enjoy. 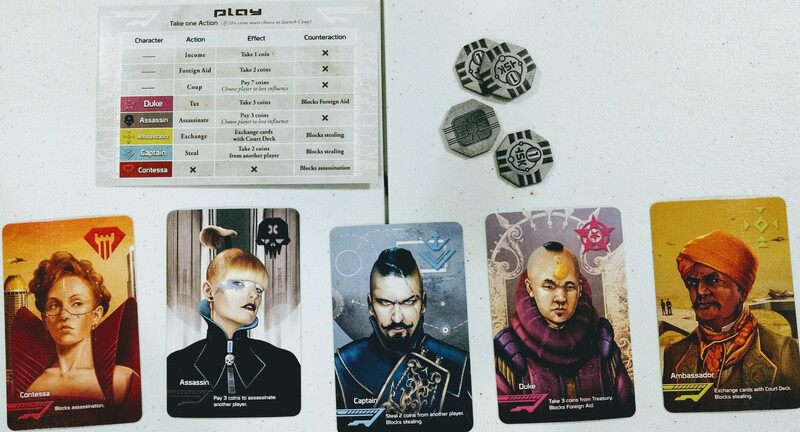 Set in the same universe as The Resistance (a game that I’ll mention later on), Coup is a competitive card game where each player has a pair of secret identities, which then forces players to either eliminate the rest of their competition or to outlast the rest and be the last one standing. The challenge of Coup comes into play through the fact that you can challenge other players that may be lying and are not who you think they say they are. This gives Coup an intriguing push and pull between players as they try to figure out the identities of other players, but having to be cautious and not too aggressive with challenges that may cost them the match. Aside from the original version of Coup, other expansions and versions of the game have been released such as Coup: Reformation and Coup: Rebellion. If you’re a lover of zombies or the post-apocalyptic genre, Dead of Winter is going to be an easy recommendation, though it is among the more complex games on this list. 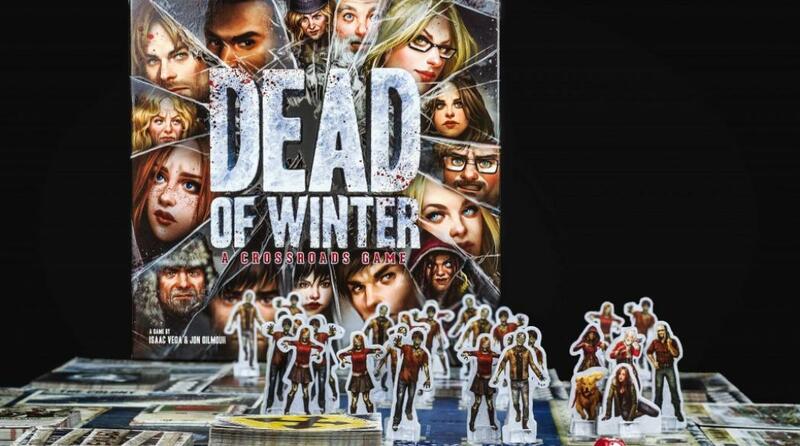 Dead of Winter is a cooperative tabletop game where players are trying to not only survive the throws of a brutal winter, but also helping each other to ward off incoming waves of the undead. 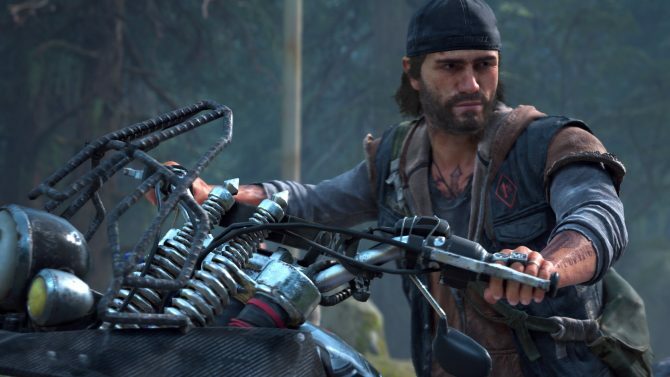 Aside from the survival element of the game though that keeps players (generally) on the same page, each player also has their own secret win condition to ensure that there is some level of tension and uneasiness among the group, and that it might just be “survival of the fittest” after all. Aside from the original game, there are several expansions and variant versions of Dead of Winter out there such as “The Long Night” and “Warring Colonies,” which each add a variety of new survivors and other mechanics to the base game. 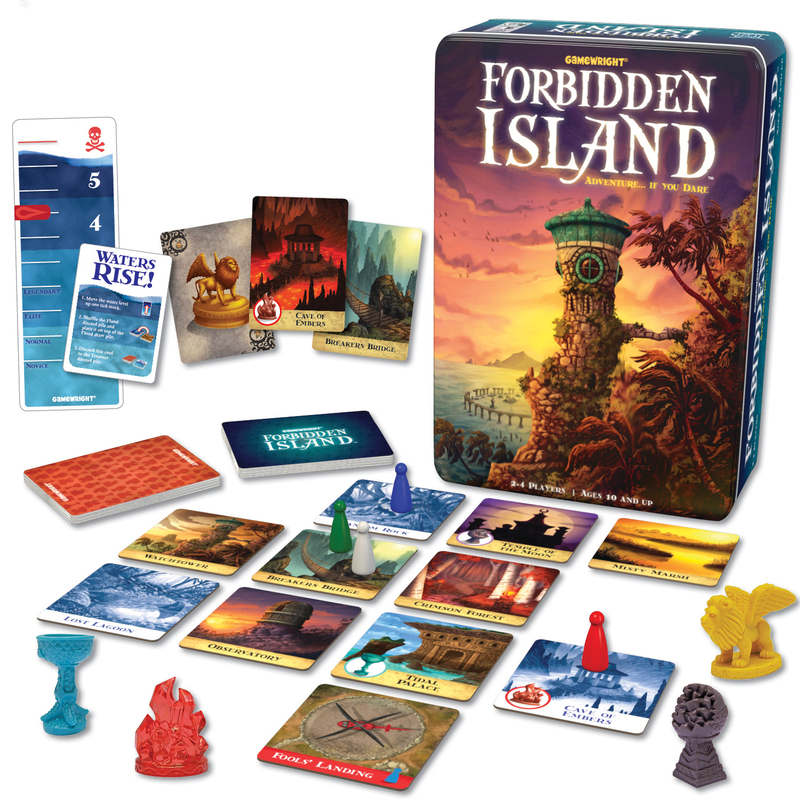 One of the best cooperative tabletop games around, Forbidden Island takes teamwork to a new level as players have to band together to try and escape a sinking island before they meet their end. If you happen to love Uncharted, Forbidden Island will make for an excellent tabletop gaming entryway with its colorful artwork and adventuring-themed gameplay. As the water level of the island is constantly rising over the course of the game, it comes to the players — who each can take on specific roles — to come together and figure out the best plan of getting out of there alive. Aside from escaping an island, other variations of the game include Forbidden Desert and Forbidden Sky, which largely follow the formula of Forbidden Island but with a few new twists and turns. For those that want to get into tabletop gaming more in the vein of pen and paper roleplaying a la Dungeons & Dragons, Steve Jackson Games’ classic Munchkin is hard to beat when it comes to introducing players to wacky and charming warriors while defeating monsters and getting the chance to screw over your friends. Essentially a more streamlined version of Dungeons & Dungeons, Munchkin takes the traditional elements of roleplaying — creating a character, defeating monsters, gathering loot, etc. — and adds a ton of charm, humor, and competition to the mix as you draw monster cards, defeat them, and equip gear to make yourself more powerful and reach Level 10 (the completion objective for the game). 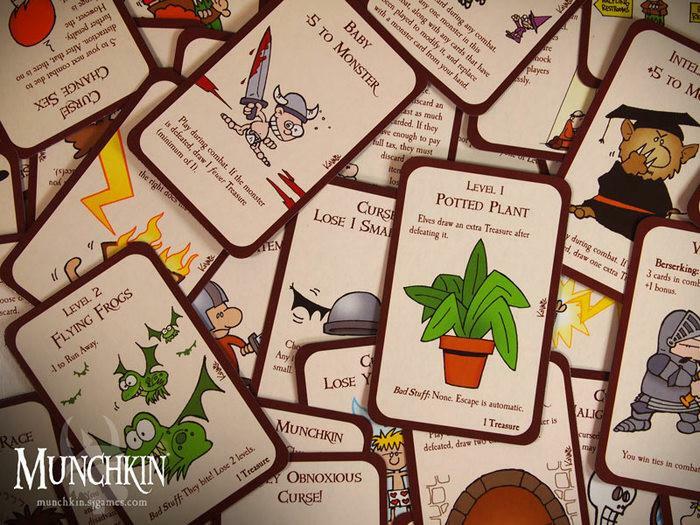 While the original game is an excellent place to start for the series, dozens of spinoffs, iterations, and expansions for Munchkin have been released by Steve Jackson Games, featuring spinoffs like Super Munchkin and Munchkin Cthulu, to versions featuring major franchises like Munchkin Rick & Morty to Munchkin Marvel. 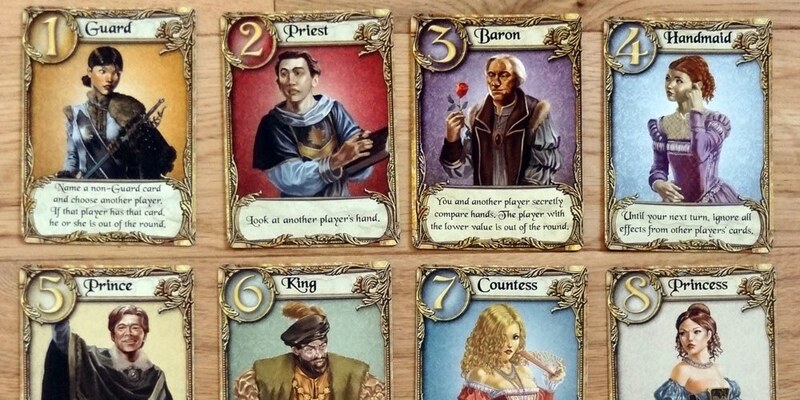 While the name suggests something light and romantic, Love Letter is instead a fast-paced, cutthroat experience that has players doing whatever it takes to win a princess’s hand in marriage. As a card game that consists solely of a handful of playing cards, Love Letter is deceptively simple but a ton of fun for a group of two to four players with rounds that typically only go for a few minutes. Each player during their turn has to play a card that, when activated, provides them with an ability to either try and eliminate the other players or help themselves outlast the other players in order to win the princess’s affection. While the original version of Love Letter is plenty of fun in its own right, if you’re looking for a bit more of a quirky twist, other versions of the game have been released including Love Letter: Batman and Love Letter: The Hobbit. A competitive game set in the middle of a battle between giant kaiju monsters, King of Tokyo is a game that doesn’t take a ton of time (typically) to play, but is sure to be the highlight of a lot of parties thanks to its fun artwork and enticing theme, for those Godzilla or King Kong fans out there. Outside of the base game, you can also pick up the spinoff version of the game King of New York, which plays similarly to the original game, but adds in buildings to smash and a few other mechanics to deepen the experience slightly. 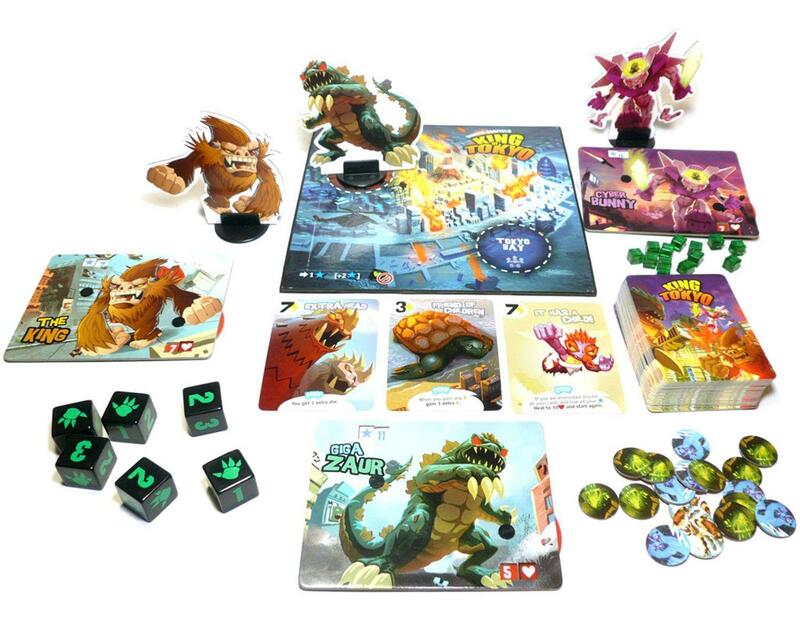 There are also a few expansions for King of Tokyo that add some new monsters and gameplay to the battle of kaiju at hand, such as the “Power Up!” and “Halloween” add-ons. Based on the ever-popular Werewolf, One Night Ultimate Werewolf takes the engaging secret identity gameplay of the classic original and streamlines all of the in-game events to happen in one night, where players then have to figure out the aftermath in a limited amount of time. Each player is given a secret identity that, during the night phase where the werewolf runs rampant, gives them a specific action or objective to complete as players then have to determine who is on the side of the villagers, or who might either be the Werewolf or aiding them secretly. If you want to kick the game up a notch, there is also a companion app for smartphones that can help guide you through the game, complete with narration and background music. 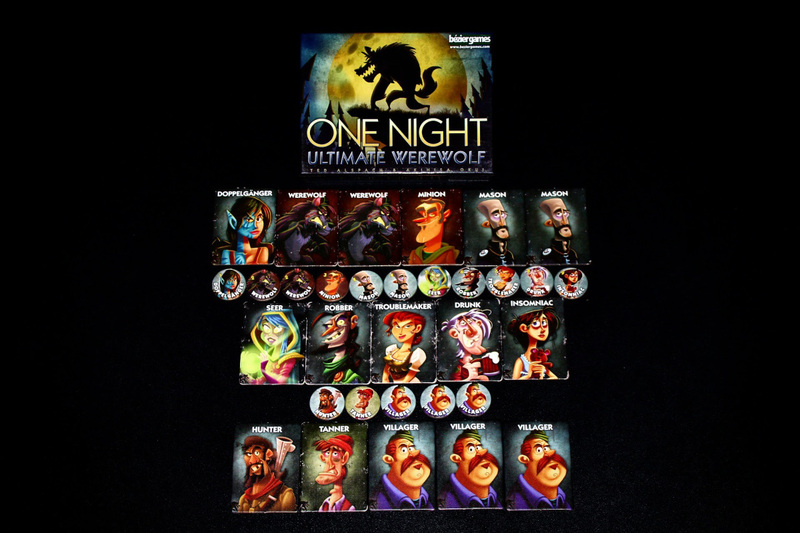 Aside from the base game, there is also the “Daybreak” expansion for One Night Ultimate Werewolf that adds numerous new roles and characters into the game, along with spinoff versions like One Night Ultimate Vampire and One Night Ultimate Alien. 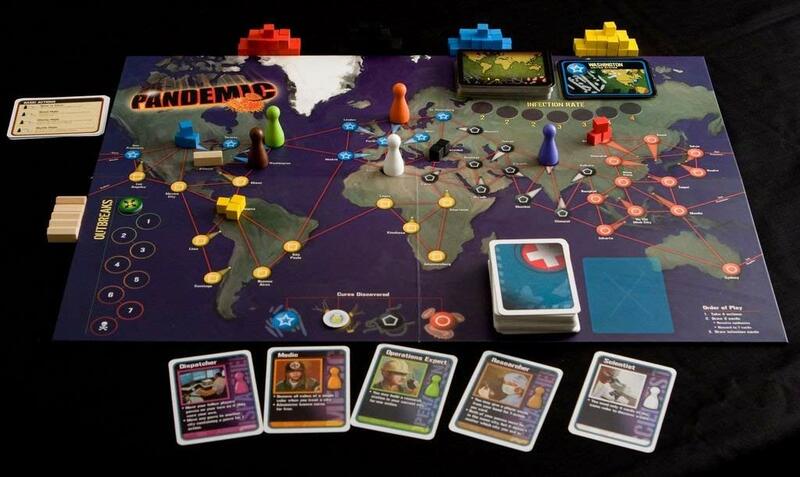 Setting players up for a globe-trotting journey to find cures for rapidly-spreading diseases, Pandemic is an excellent introduction to tabletop gaming, especially for the fact that the game is entirely cooperative. With the threat of a looming viral outbreak always on the mind of players, Pandemic is a fast-paced game that requires teamwork and coordination to succeed. 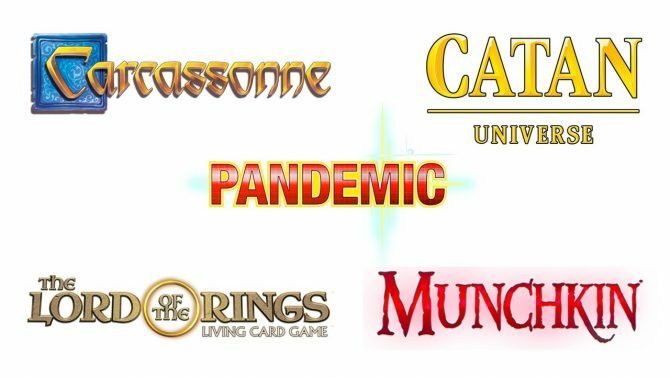 Since the original game’s debut back in 2008, several other spin-off versions of Pandemic have arrived over the years, including most recently Pandemic: Legacy, which incorporates an ongoing storyline throughout multiple “seasons” of the game. When it comes to “hidden identity” games, few scratch the itch of tense arguments with friends and deductive reasoning like The Resistance, and though this genre of tabletop games is more popular than ever, it still remains one of the absolute best. 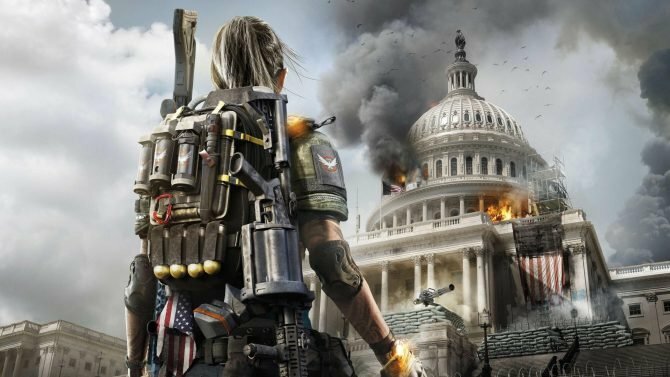 The setting of the game takes place in the near future, as two teams of players are divvied up as either being part of “The Resistance” seeking to overthrow a dystopian government, or secretly being spies seeking to take this revolutionary group down. 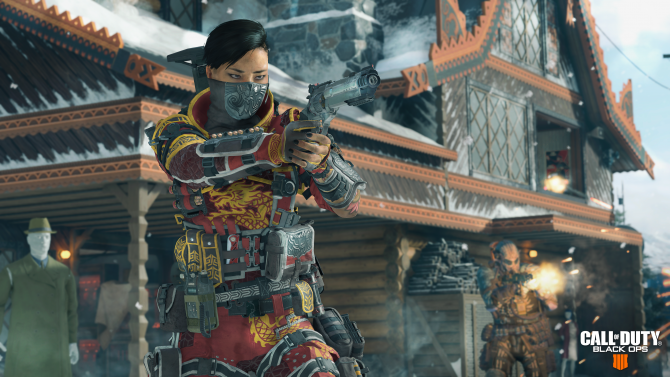 As players are secretly assigned roles to one of these teams as the game begins, it then becomes a race against time for players to figure out who is on what side before the spies threaten to sink the whole operation under, usually with some shouting involved. 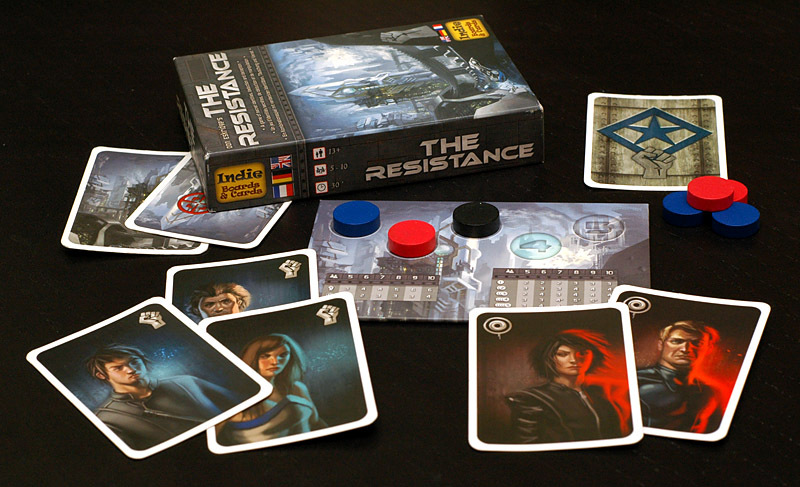 While the base game itself is easily worth the price of admission, several spinoff games from The Resistance are also available such as Avalon, which adapts the game to a medieval setting and adds specialty cards, and One Night Revolution, which combines the mechanics of The Resistance and One Night Ultimate Werewolf into one game. Similar to The Resistance, Secret Hitler is another excellent secret identity-style game that features an enticing theme for those that want to live out their crusade against the Nazis in Wolfenstein, but in tabletop form. 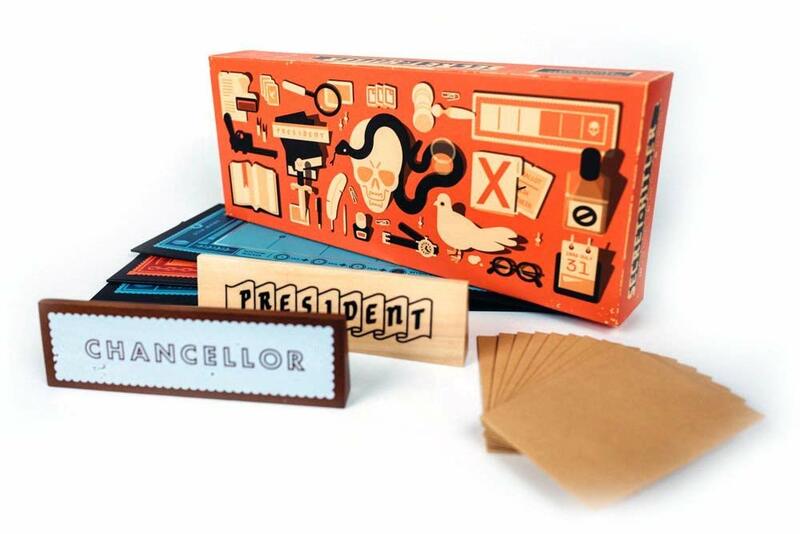 Secret Hitler puts players into varying roles but, as the title implies, one of those players is also secretly Hitler, who is trying to influence the play of game by trying to secretly enact facist laws in the game and establish power. While it may sound a little too real in the current political climate, Secret Hitler is far more lighthearted in tone and a ton of fun to play with friends, especially trying to deduce who is, in fact, the Secret Hitler. 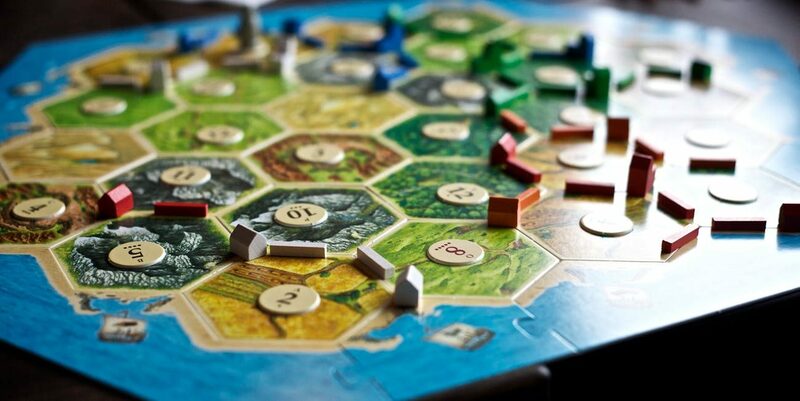 While The Settlers of Catan (or known simply as Catan) is at this point a required pick for any tabletop gaming list, there is a reason why the game has continued to be regarded as an all-time classic, and that’s because of Catan‘s striking balance of simplicity and depth. Originally released in 1995 from German board game designer Klaus Teuber, Catan has become a worldwide phenomenon with over 22 million copies of the game sold in the years since its release, with the game’s fairly simple ruleset and mechanics giving way to deeper strategies. 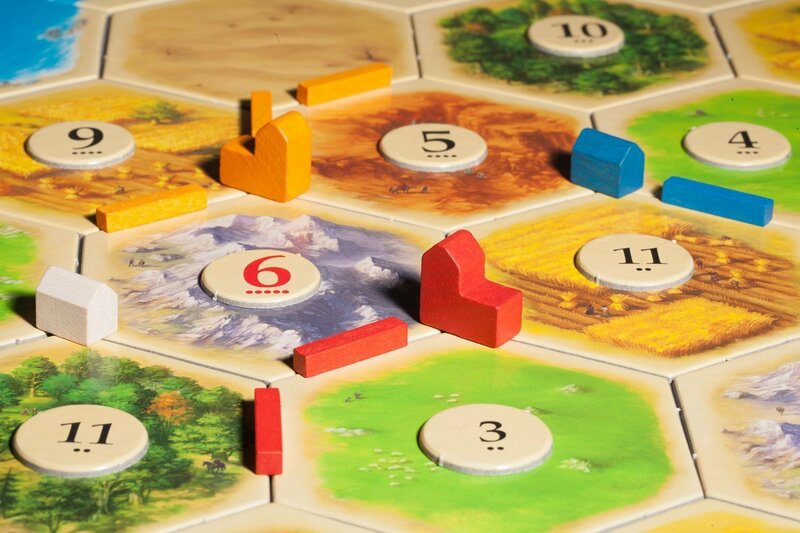 Set on an idyllic where players have to cultivate resources and establish settlements, Catan‘s laidback pace soon gives way to players having to strategize where to branch out their fledgling towns, how to maximize the amount of resources available to them, and the best way to reach 10 Victory Points (the typical win condition for most games). 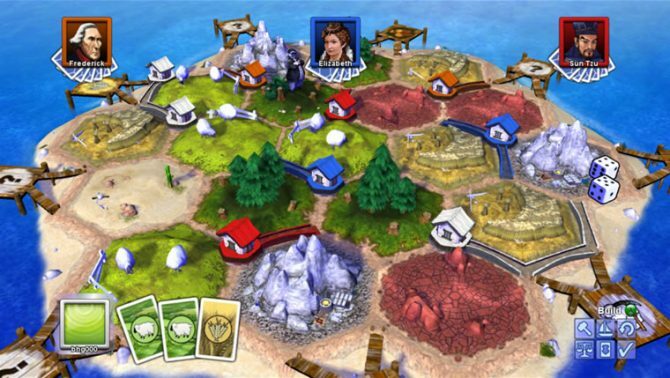 Outside of the original game, there are numerous variations and expansions for each version of The Settlers of Catan, such as the “Seafarers” expansion that incorporates boats and oceans, the “Traders & Barbarians” expansion that adds some compelling new twists to the game, and many more. 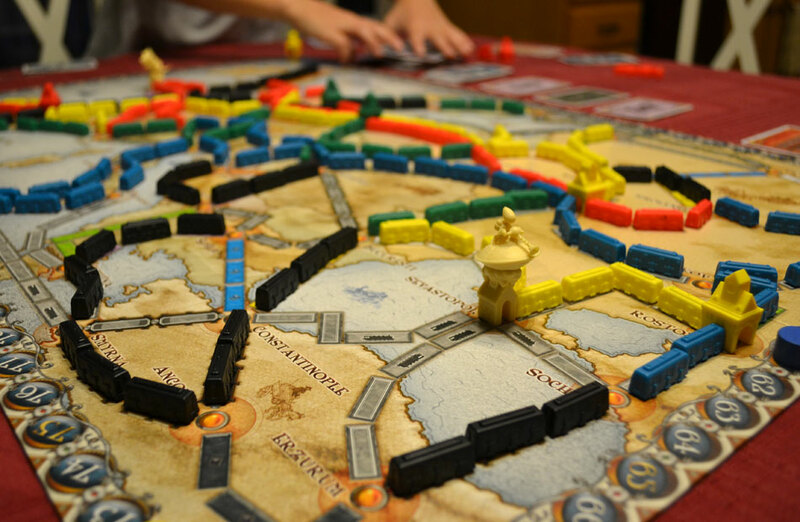 As a game that tasks players with crafting railroad lines that span across North America (and other countries in different versions of the game), Ticket to Ride is an especially great game for tabletop game beginners thanks to its fairly simple rules and colorful game board. With each player taking a different train line and drawing cards each turn that expands their routes, the challenge in Ticket to Ride comes from completing train lines from one city to the other while trying to avoid getting cutoff by other players, making it easy to learn but not lacking in depth or fun for anyone. Of all the games on this list, Tokaido is perhaps one of the most soothing and calming experiences for players, given its tranquil artwork and objective set in the heart of Japan, which makes it stand out that much more from some of the other games on this list. 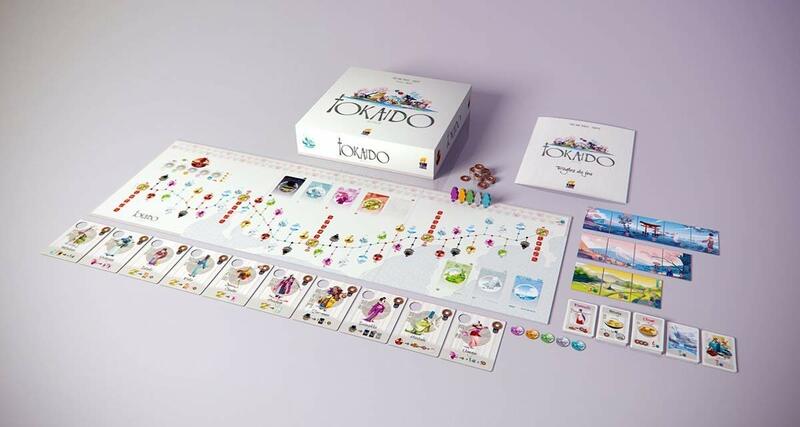 As the game is a refreshingly non-violent alternative to most other competitive games, Tokaido puts players into a journey through Japan as you and the other players are on a trip and seeking out the magnificent sights and landmarks of the beautiful country. However, the strategy of Tokaido comes into play as only one player can visit a specific area or landmark at a time, making the game (essentially) about who can have the most relaxing Japanese vacation. What more could you ask for?